It is permitted to perform magical illusions [i.e. Achizas Eiynayim] through Sefer Yetizra. 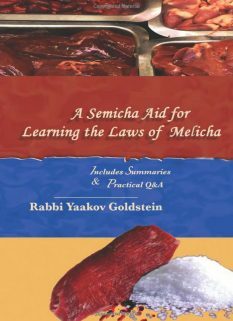 Furthermore, it is permitted to even [initially] perform magical actions through Sefer Yetzira. How is it done? 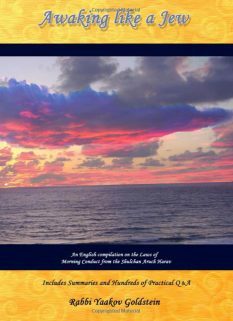 It is possible to perform magic using Sefer Yetzira through using the holy names found there. Why did Hashem create this ability? Hashem created this ability in order so the pious and prophets of Hashem use it to extol the greatness and strength of Hashem. Who may use these Divine names and in what circumstances? These names may only be used out of holiness and purity, for the sake of the holiness of the name, or for the sake of a great Mitzvah. People of this stature are no longer around in these generations, and even in previous generations we saw that Yeshaya the prophet was punished for using the names. It goes without saying that in our times, when it is no longer possible to act with holiness and purity, that one should not make use of the Divine names. On this it states “Udishtameish Betaga Chalaf” which some Poskim interpret to mean that one who uses the Divine names is punished. Likewise, in Sifrei Kabala it states that it is a great sin to use the Divine names, and hence one who abstains from doing so is blessed. Avraham created a calf using Sefer Yetzira, and so was done by the Shevatim. Rava: The Talmud states that Rava created a Golam usineg the names of Hashem of Sefer Yetizra. 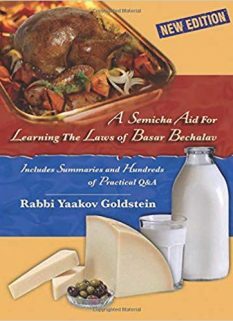 Rav Chanina and Rav Hoshiya: The Talmud states that Rav Chanina and Rav Hoshiya would study Sefer Yetzira every Erev Shabbos and create from it a fat calf which they would then eat. 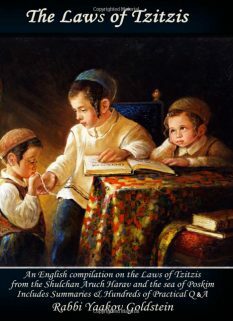 Yoshkeh: The Sefer Toldos Ye-shu records that Yoshkeh used the names of Hashem to perform miracles in front of the populace and hence gain a following. Rav Yehuda Hachassid, author of Sefer Chassidim: Rav Yehuda Hachassid was known to use the names of Hashem to perform nature breaking miracles. 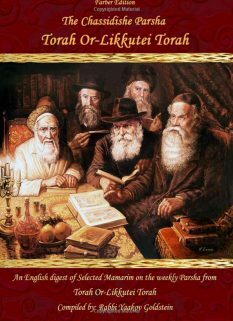 Rav Eliezer of Wormz, author of Rokeiach: The author of the Rokeiach, a student of Rav Yehuda Hachassid, used the names of Hashem to perform many miracles which saved the Jewish people from persecution. The Even Ezra created a Golam in front of Rabbeinu Tam. Rav Yosef Di La Rinna: Rav Yosef Delarina was a Sage from Safed who tried using the names of Hashem to obliterate the Satan and bring the Geula. He was unsuccessful and eventually used the names for evil purposes. Rav Eliyahu Baal Shem of Chelm used the names of Hashem to create a Golam. 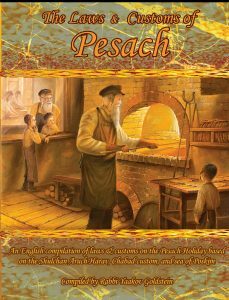 The Maharal of Prague used the names of Hashem to create a Golam. The reason: These names that are used in practical Kabala are holy names which Hashem gave power to, so his Chassiidm and Nevim be able to use them.